That message from energy ministers as part of the U.S.-Africa Leaders Summit yesterday came as officials also emphasized how deeply threatened the region is by climate change. But on a continent where 600 million people still lack access to basic energy services, one leader after another said tapping into new power -- clean or dirty -- is their top priority. 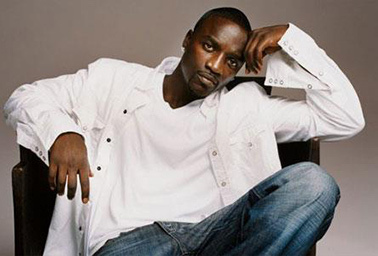 Aliaune "Akon" Thiam, a recording artist and entrepreneur. Photo courtesy of Facebook.